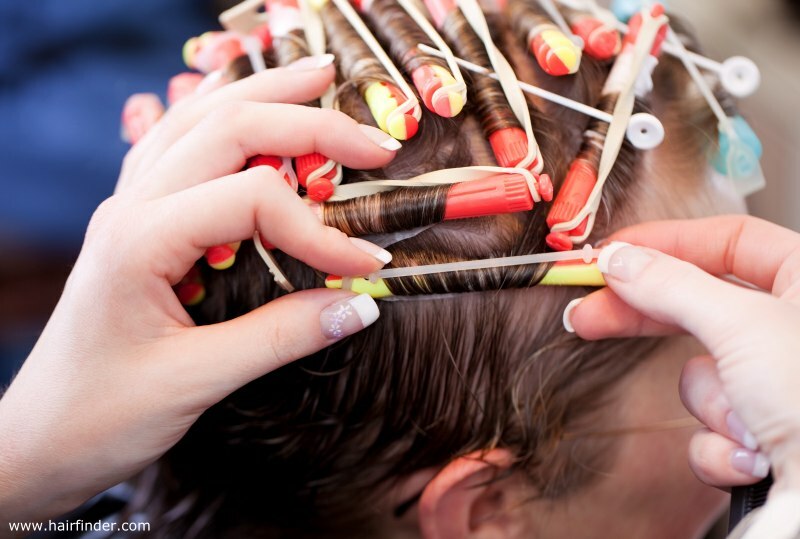 Some of my friends often ask me questions like, "Will this treatment damage my hair? ", "Will my hair get damaged if I bleach my hair? ", and etc. 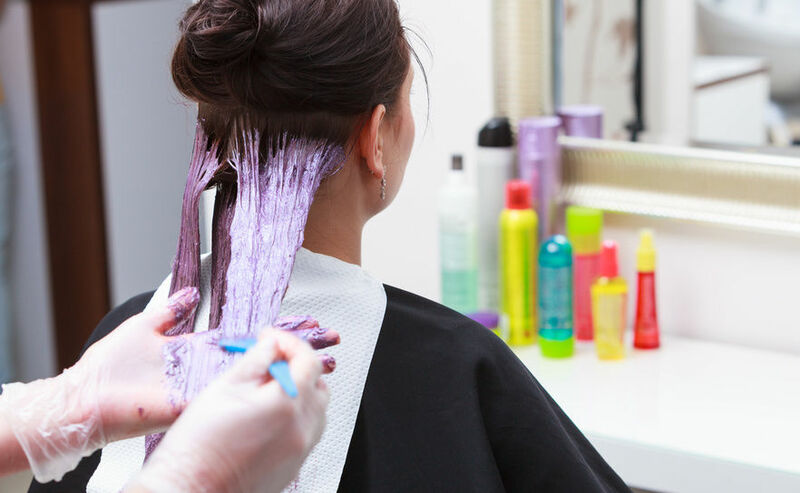 If your hair is going to be exposed to chemical treatments, I will undoubtedly say that your hair much or less will get damaged. However, how damaged your hair will get? 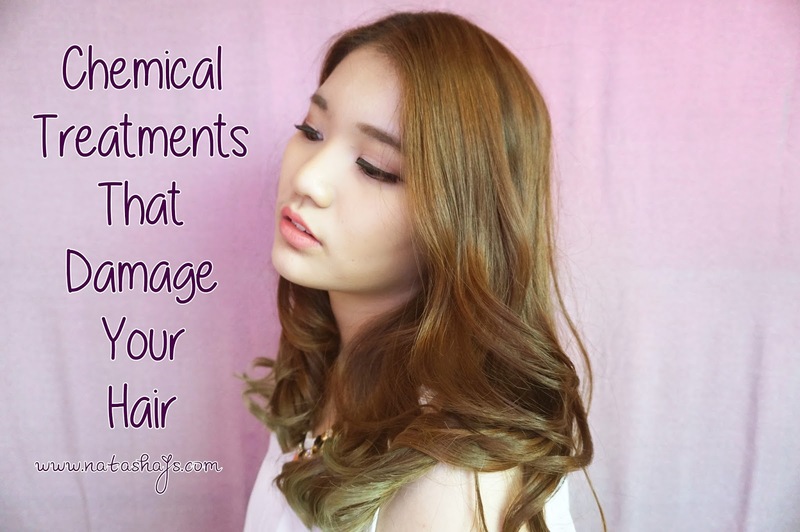 In this post, I'll list the least damaging to the most damaging chemical treatments based on my own experience. Personally, the least damaging chemical treatment that I have done to my hair is hair coloring, whether you want to believe it or not. This, of course exclude acid hair coloring and without bleaching. 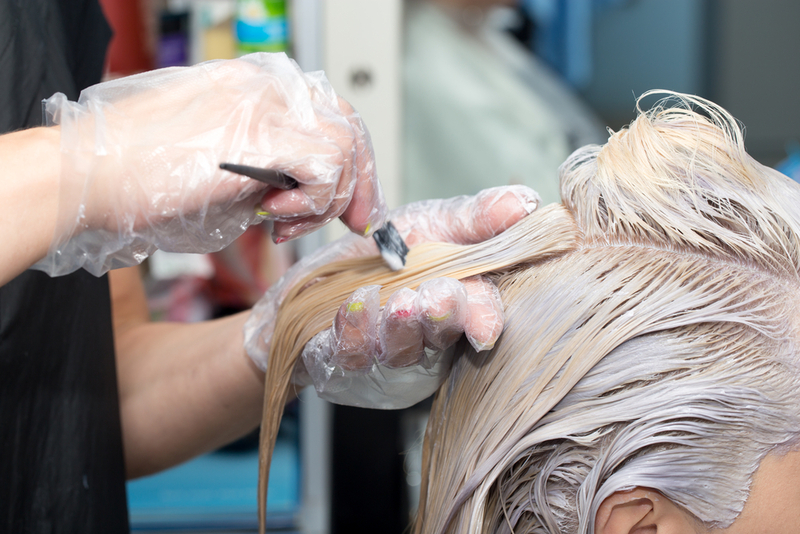 With the proper treatments and care, your hair would't get damaged that much after coloring process. However, in some cases, there are some hair coloring products from certain brands that do damage your hair a bit, like making your hair dull, or not as smooth as before. But once again, worry-free! Choose the best hair coloring product that suit you and your hair would still be healthy as ever. If your watch the video where I talked about the journey of my hair (watch here), you must have known that I did smoothing several times before. Placing smoothing in the fourth place doesn't mean that smoothing does no damage to your hair. My hair did get split-ends but not to that extent. 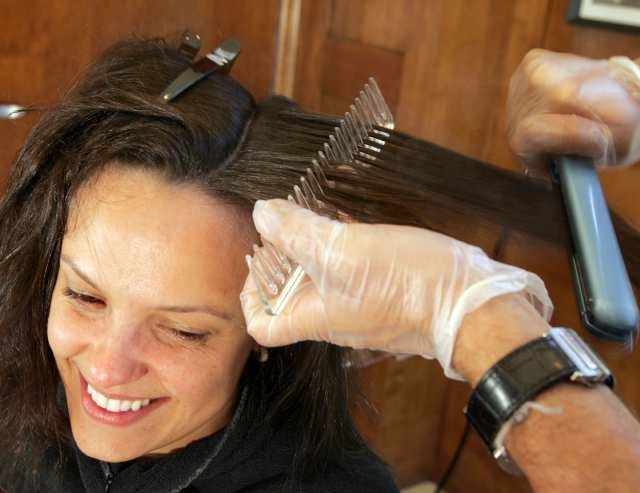 Even though straight hair is not the trend these days, if you want to get rid of your too-curly hair or you just want a straight hair, I strongly suggest you to go with smoothing compared to rebonding. 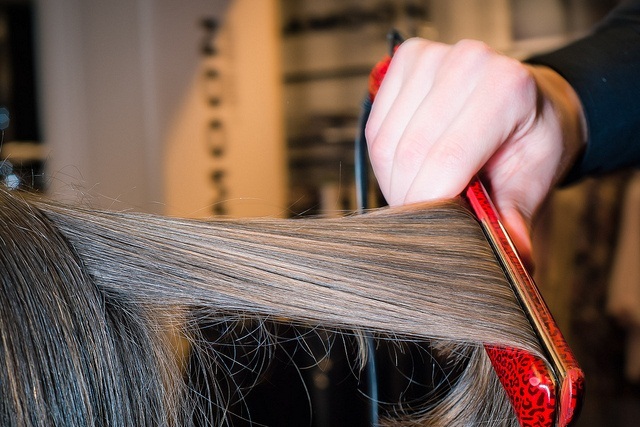 Straightening hair products used in rebonding is much stronger compared to the ones used in smoothing. I got worse split-ends and my hair got easily tangled after the rebonding process although my the effect stayed longer on my hair. Way before I dyed my hair, I would say that perming did most damage to my hair. My hair got frizzy, dull, tangled easily, and terrible split ends. Besides bleaching, perming gave my hair the worst split-ends. 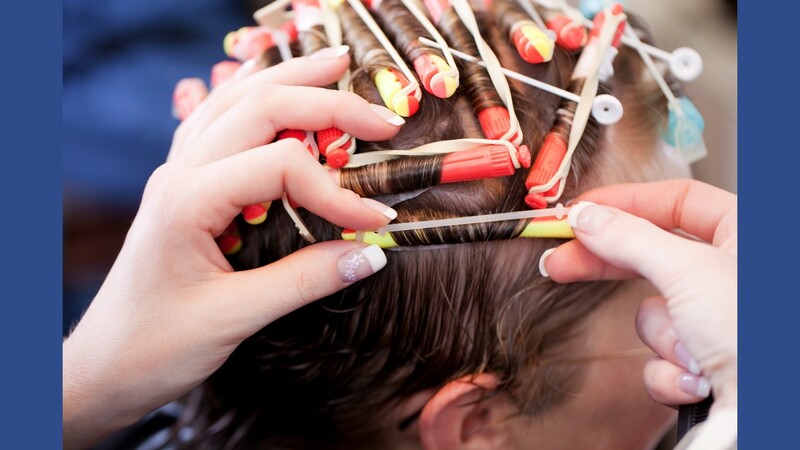 However if you still want to perm your hair, do digital perming instead. My mom got her curly hair done with digital perming and her hair was still as smooth as ever. Regardless, the curl only stayed on my mom's hair for about three months. Through this, I came into a conclusion that the more damaging a chemical treatment to your hair is, the longer it lasts on your hair. Bleaching is the chemical treatment that damaged my hair the worst to the point that I had to cut my hair short. My hair got extreme split-ends, super frizzy, tangled everywhere, and the worst, literally broken. Though on one side, it was my mistake to re-bleach my hair two weeks away from the first bleach when you have to bleach your hair all the way in one day to avoid more damage, it can't be denied that bleaching will damage your hair like a lot. iya cii, abis keriting jg aku rusak parah :"
Thanks for sharing! Good information. It is good to know that to maintain a beautiful hair! It was helpful..Thanks for sharing.. Hair is a very important part in human body and when it gets damages we feel sad. For last couple of months I've been suffering hair fall problem and already tried many things but not got any satisfactory result. So, looking forward to follow the helpful hair care suggestions provided here, hope this will be effective for me. 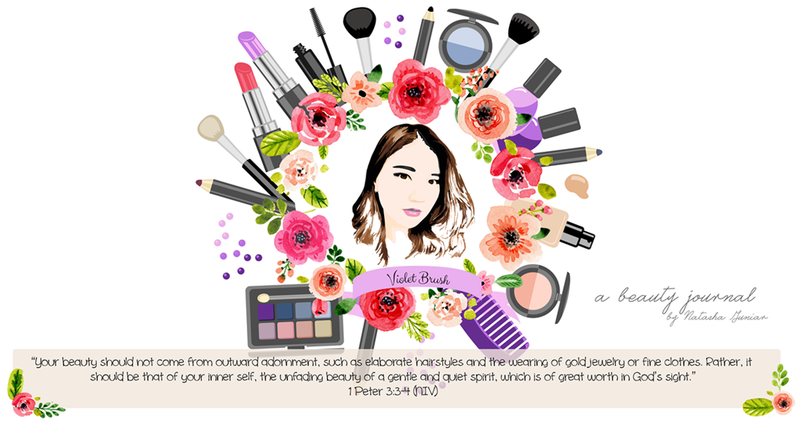 Thanks for sharing such a wonderful blog. Your post was very informative. thank you for stopping by ^^ glad to hear that! I follow grandma’s advices to stop hairfall, and it has actually helped solving my problem. I believe that using harsh chemicals can damage hairs to a great extent, so I always use organic hair care products.